What is a deep dive? The National Health Service (NHS) is renowned for demanding high standards and was recognised by the US-based Commonwealth Fund as the most equitable and efficient health care system in the world. However, there is no denying that times are tough. Britain behind many other advanced nations on this measure of spending. With an ageing population, a society in which the prevalence of long term medical conditions is ever increasing, the rising cost of care, a chronic underinvestment in social care and a reported cumulative 2015/16 provider deficit of £2.45 billion, the health system is teetering on the edge of a full blown crisis. Radical transformational action can and must be taken to protect against the collapse of the health and care system and ensure that one of Britain’s greatest national assets remains sustainable in to the future. 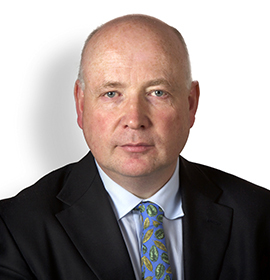 • Andrew Corbett-Nolan, Chief Executive of the Good Governance Institute. 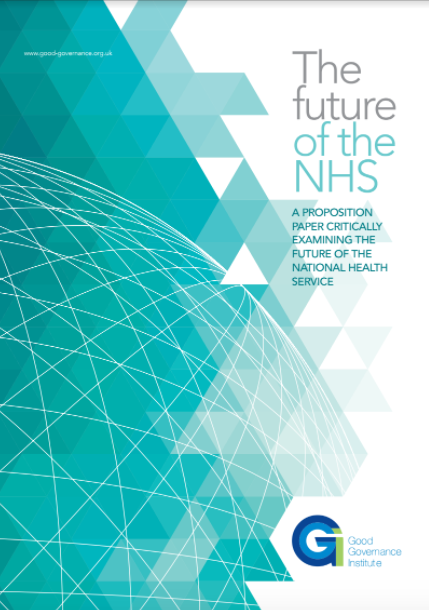 This paper presents the core arguments arising from the debate and sets out the critical next steps required to safeguard the future sustainability of the health and care system.